Before delivery our Chelsea Boot gets finished and will be impregnated by an employee. This shoe is the proof that classy does not have to be boring. The modern gradient from red to black is easy to combine and fitting for the office or a special evening. 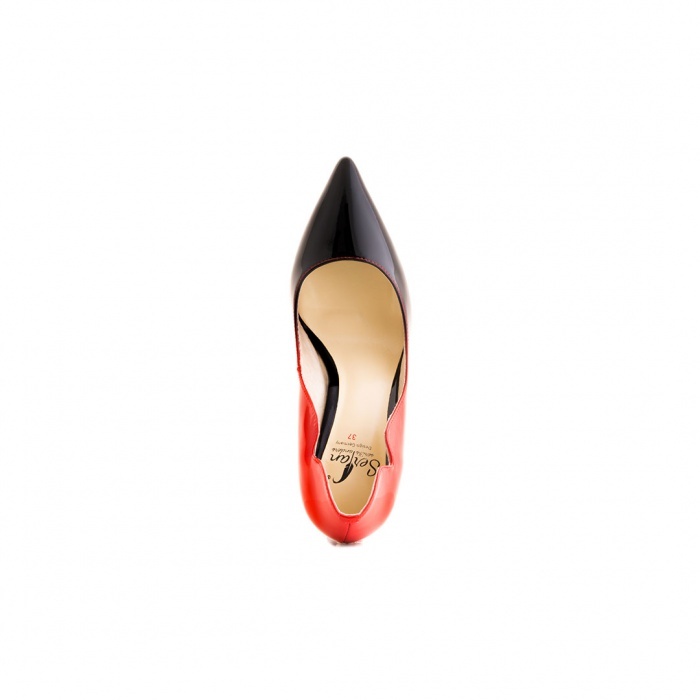 The soft footbed and the just 8,5 cm high heel make the surprising wearing comfort possible. It is produced in the known Serfan quality and the outer material is best leather.